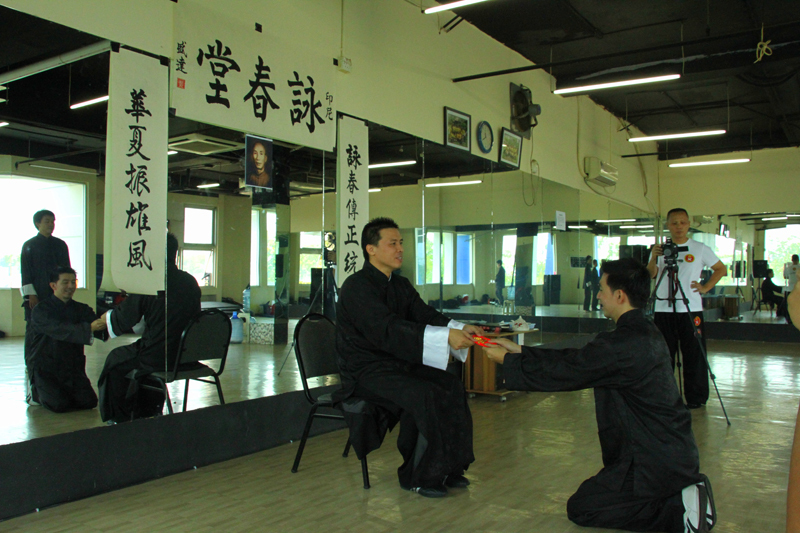 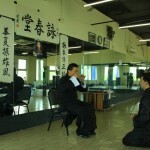 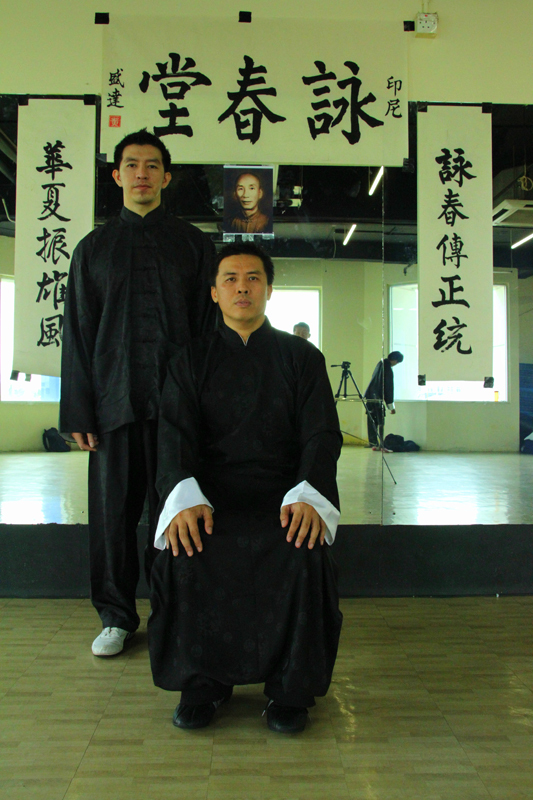 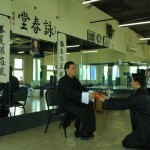 Bai Shi tradition ( appointed disciple ceremony ) in Ip Man wing chun and in most kungfu, we often see it in kungfu films in electronic media as well as in theather, but in modern life we hardly see Bai shi tradition in martial arts generally. 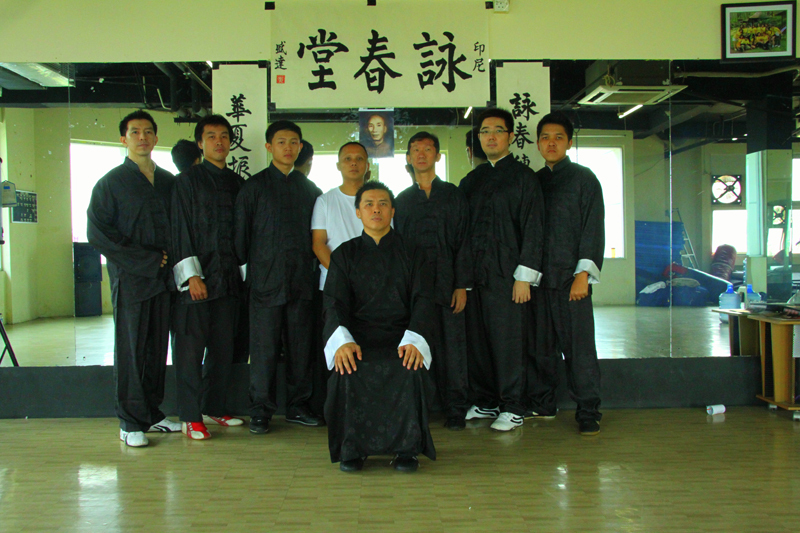 Bai Shi tradition in Ip Man wing chun is still uphold until now. 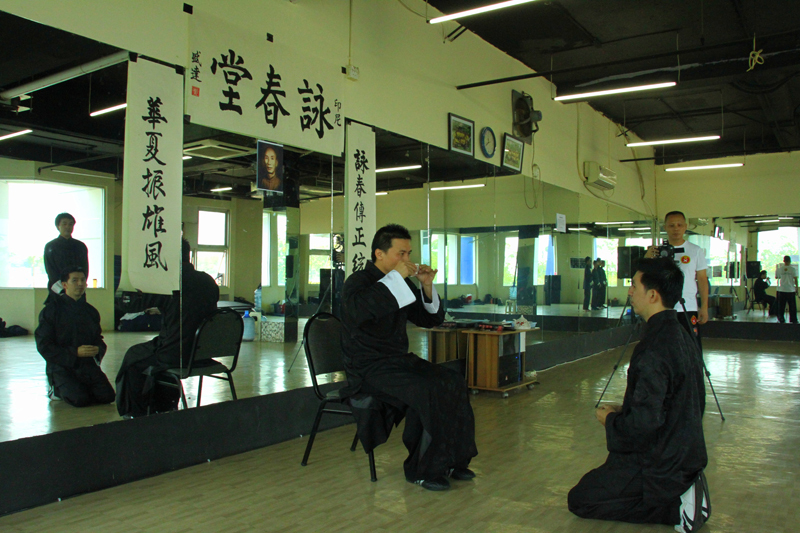 This is very important because in learning wing chun martial art (kung fu), we are not only learn how to fight or defend ourself physically but we also have to uphold firmly noble values from wing chun kungfu, the moral philosophy of courage, polite, honor, ethic, humble and family. 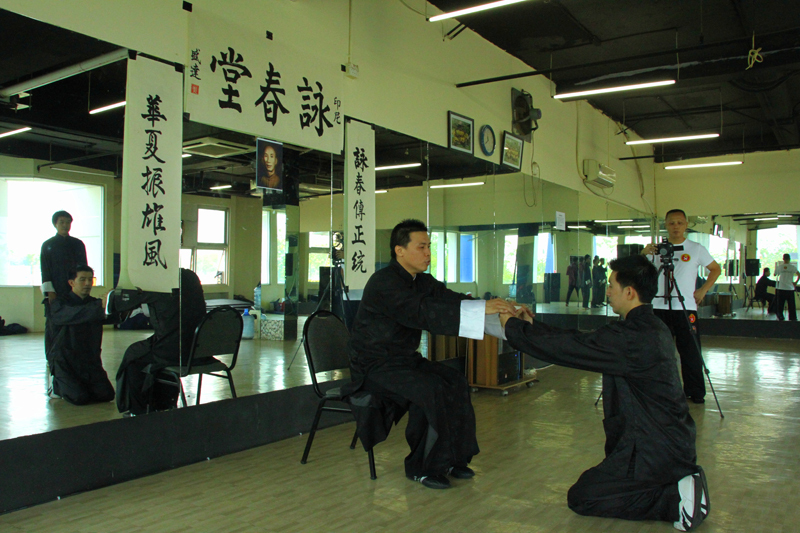 Bai Shi tradition in Ip Man wing chun also aim to keep wing chun original and know for sure the root genealogy of wing chun kung fu that we learn. 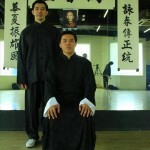 Because of things above therefore Bai Shi in Ip Man wing chun is not randomly given to every person. 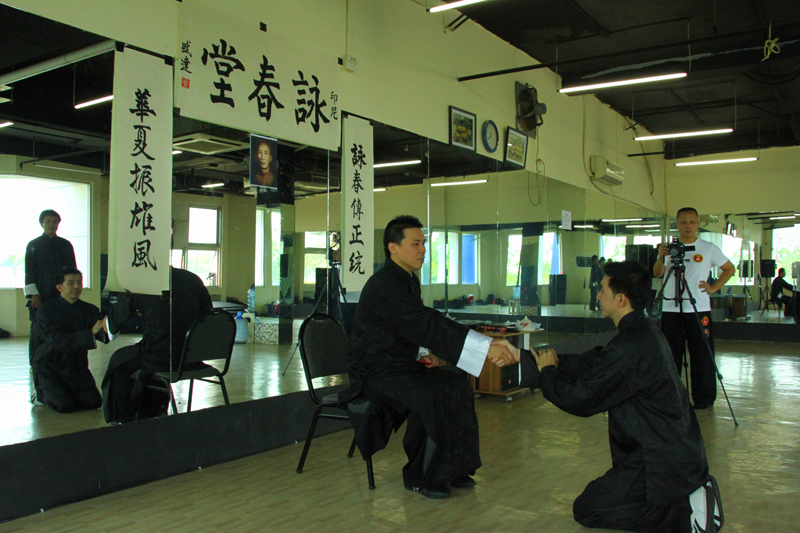 “I am very proud because I can undergo Bai Shi tradition from my teacher GM Samuel Kwok and today I am very happy because I can pass on Bai Shi wing chun Ip Man tradition to my disciples,” said Shifu Martin after the ceremony. Saya belajar sudah Chum Kiu tapi tanpa seorang yang membimbing. 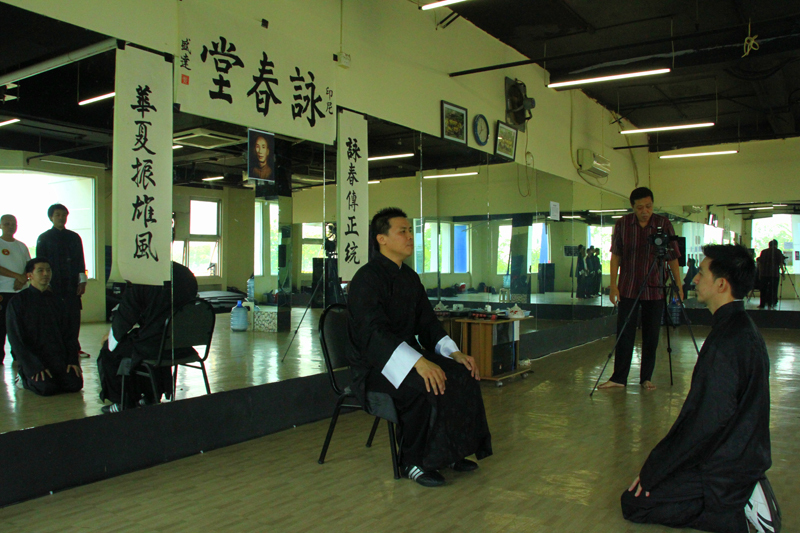 Saya hanya belajar lewat video. 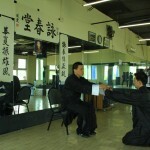 Kalau di Bandung ada perguruan wing chun? 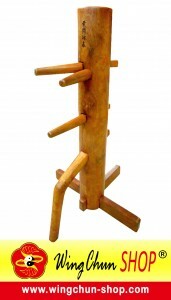 Untuk biaya program wing chun bagaimana?